The Jet Lag mask is all the rage in restoring life to your skin and getting its “oomph” back. Let’s just say when I’m only weeks away from the biggest day of my life, I can use all the “oomph” I can get! 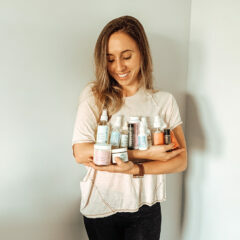 The Summer Fridays brand was started by two bloggers and friends that had tried just about every skincare product in the book (sound familiar?) and were so fed up with things not working right that they decided to make their own face mask. #RELATABLE (except we haven’t made our own face mask yet…next business plan?). It all started with the oh-so-Insta-worthy Jet Lag Mask, but not too long ago, they added the Overtime Mask. Let’s just say, in a moment of weakness, I decided to buy both masks at the same time. Where to buy: Sephora (Overtime and Jet Lag) or our Shop Page! Lucky for Summer Fridays, I put these masks to the test during arguably one of the most important times of my life…wedding prep time! And even luckier for Summer Fridays, these masks came through for me!! 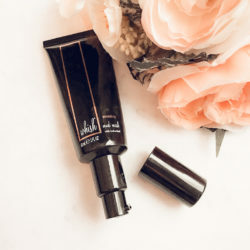 Honestly, I was in a big debate between spending a ton of money on a one-time facial that may cause negative reactions OR spend a chunk of change on some great products that can pull me through and beyond wedding day. I bet you can guess which one I decided to go with! 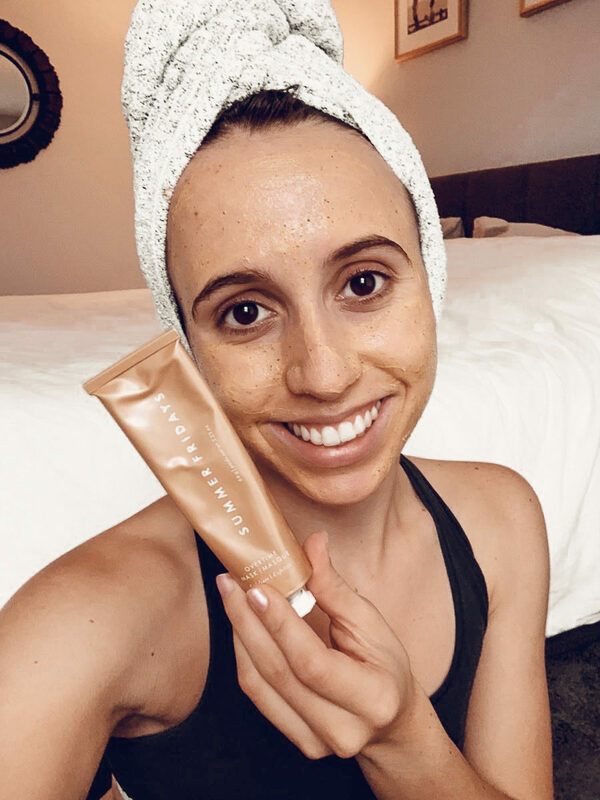 I don’t even know how I ended up buying this mask…I was originally in it just for the ever so trendy Summer Fridays Jet Lag Mask and then I realized they had a perfect match! Needing an exfoliating partner for the moisturizing Jet Lag Mask, the Overtime mask went straight into my cart. With vitamin-packed pumpkin (perfect for the season!) 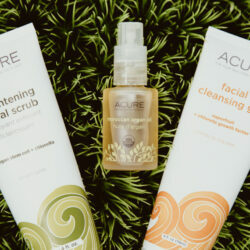 and exfoliating apricot seed powder, this mask gently polishes away dead skin cells and gives you that luminous effect! 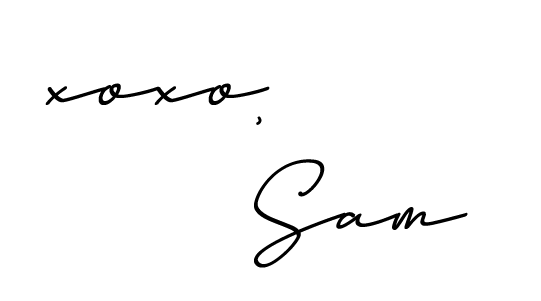 Admittedly, a lot of masks have promised to do just this for me in the past, but this time around…this was different. As soon as I rinsed off the Summer Fridays Overtime Mask, it was like BAM! LUMINOUS! The best thing? It didn’t dry out my face! I could still feel the moisturizing benefits left behind. 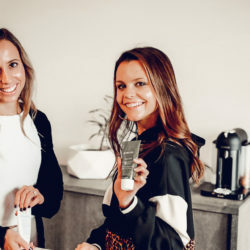 Ahhh the moment we’ve all been waiting for…the results of the ever-so-trendy, seen on every travel bloggers’ airplane instagram photo….the Jet Lag Mask. I gotta say, I love a simple mask. When directions get confusing and complicated, I tend to look away. With Summer Fridays Jet Lag, it’s simple: put it on and leave it there as long as you’d like. You don’t even have to worry about rinsing! The first time I tried this mask, I went to bed with it on (paired with my Curology, of course!) and woke up with some seriously radiant skin. I mean, if you want pre-wedding glow, this mask DELIVERS. Going on a plane somewhere? 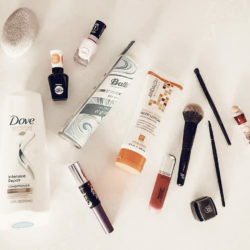 You’ll want this in your bag…just like all the bloggers! On my LONG flight to and from Greece, I left this mask on the whole time and when I got off the plane, it was like my skin didn’t even suffer through a flight! You best believe I will never travel without this mask again! What I love most about these masks is how easy and beneficial they are! The ingredients are SO nourishing that you can use them as often as you want and won’t suffer any repercussions! And honestly, the more you use them the better! The biggest thing for me was realizing I never wanted to go without these two masks ever again. That’s HUGE! Honestly, its rare that I give TWO products a 10 out of 10, but I have zero complaints. So two gold stars for you, Summer Fridays! 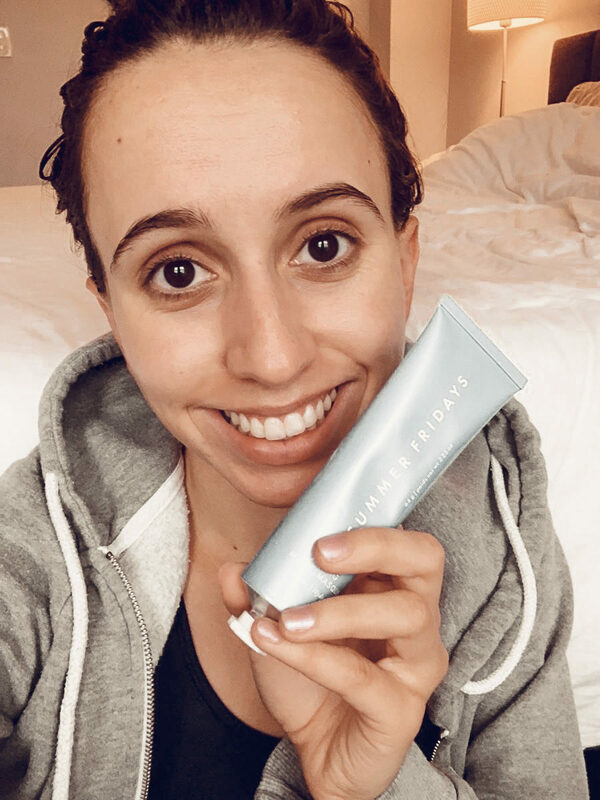 Has anyone tried their new R + R Mask?! Honestly, I’m so tempted to break my budget and buy it since the other two masks have been nothing short of amazing. 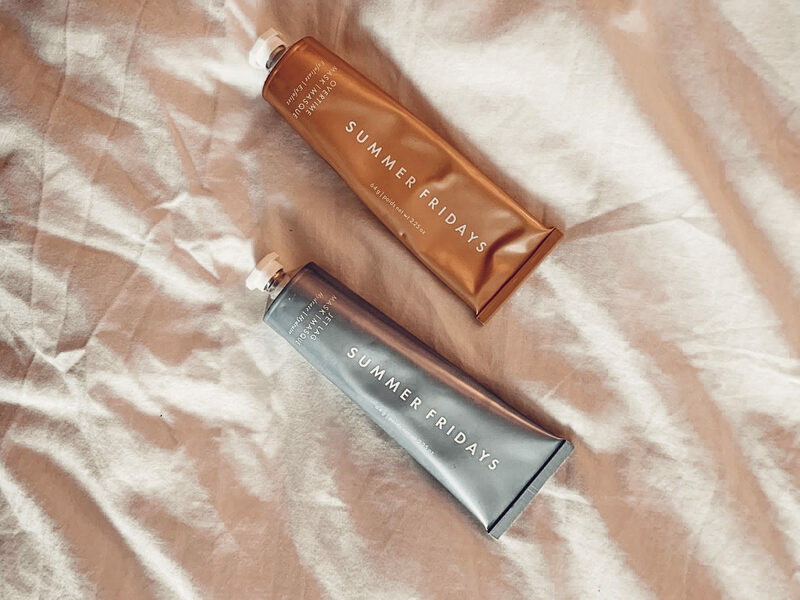 If you’ve tried any of the Summer Fridays line, let me know below! 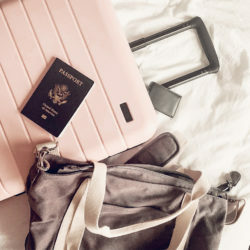 Is Away Luggage Really Worth the Price?